Meet the “Master” of Cultural Awareness Training: Prof. Dr. Geert Hofstede. In this informal, interview he explains, in his own words what kind of “bird” he is. He talks about the definition of culture (the collective programming of the human mind). 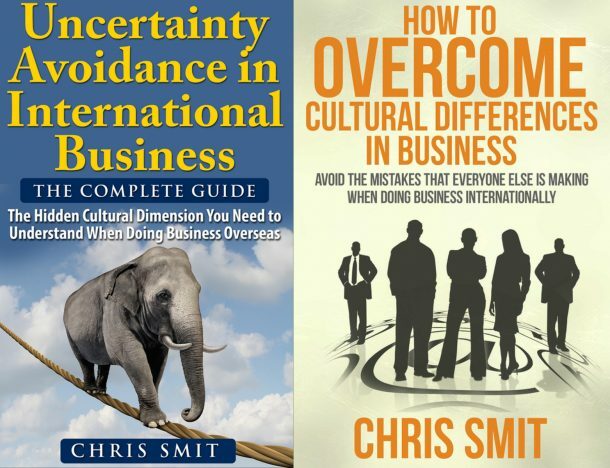 How cultures compare to organizations. How culture is the unwritten rule of the social game in society. There are a couple more interviews with Prof. Hofstede.